Personal assistants (PAs) are employed to help people who need social care and health or health care support, either because of their age or disability, to enable them to live as independently as possible in their home. 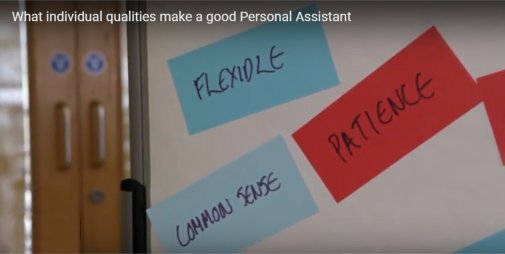 Working as a personal assistant can be rewarding, challenging and varied as well as offering flexible working patterns to suit your other commitments. Hourly rates from £8.00 to £12.00. Full and part-time hours available weekly. No experience needed. Excellent on-going training provided.